It’s one of life’s most interesting ironies that prizefighting–a brutal, often exploitative, enterprise baptized as “the red light district of sports” by the late Jimmy Cannon–is the most romanticized of professional sports. 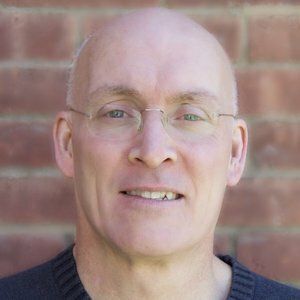 And things couldn’t be any other way given that its history is unrivaled in terms of histrionics and feats of courage, just as it stands in a league of its own when it comes to stories of abuse and corruption, the number of fortunes won and lost, not to mention the countless painful tragedies. 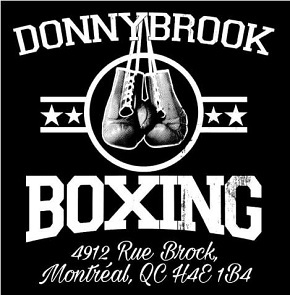 As every fight fan knows, all this makes for highly compelling material, a fact reflected not only in the prodigious amount of boxing literature on our bookshelves, but also in the fact that it’s possible for some to call themselves boxing fans–with a straight face–even if it’s been weeks, months, or years since they saw contemporary fighters in action. To be a boxing fan is to partake in timeless, unending debates about today’s fighters’ worth, not only in relation to their peers, but in comparison to those who preceded them. And if to be a dedicated aficionado entails more than that–and most would agree there is more to boxing than just keeping score–it is to slowly amass a wealth of stories about how fights and rivalries came to be, about the off-ring participants who made them happen, and about the relationship between prizefighting and the society which at times embraces it, and other times shuns it. 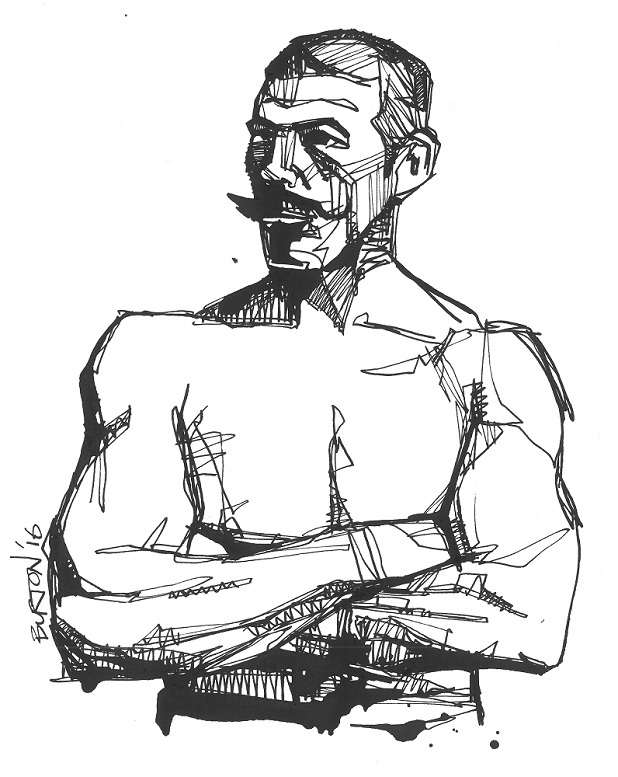 The importance of these tales–stories so racy, so lurid, and so idiosyncratic that they could only take place in the world of prizefighting–lies in the way they shape our perception of the sport, of its ever-extending cast of characters, and, ultimately, the very meaning of boxing. 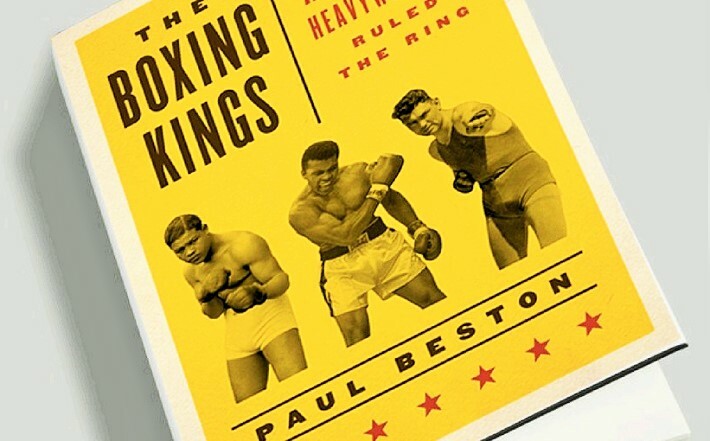 In The Boxing Kings: When American Heavyweights Ruled the World, Paul Beston takes on the job of retelling the history of the heavyweight championship through the entirety of the 20th century, a daunting task which Beston pulls off while giving the impression of having barely broken a sweat. In a little over 300 pages, the author seamlessly traces the history of pugilism’s most famed and historically important weight class, from John L. Sullivan–the first heavyweight champion of the gloved era–to Lennox Lewis. It’s a fascinating read that expertly commingles boxing history with American history, the United States being the country which dominated the heavyweight landscape through the majority of the period in question. 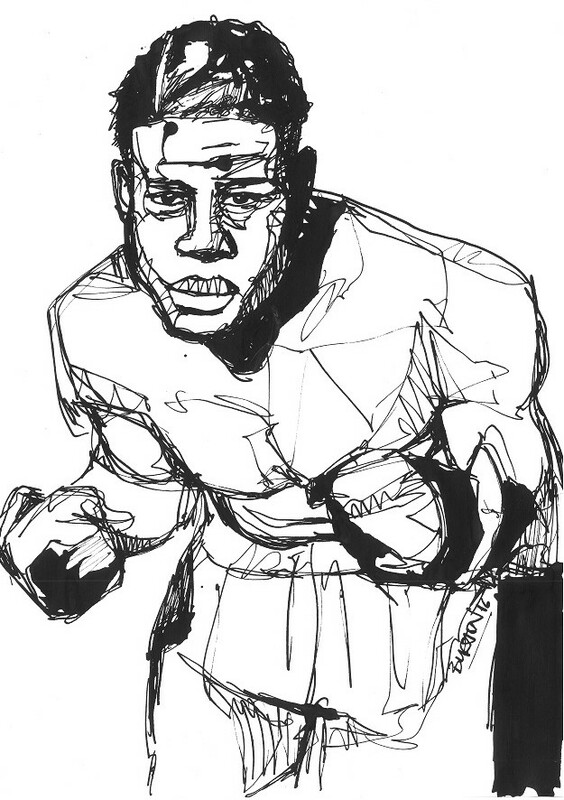 Jack Johnson, the first black heavyweight champion. What makes The Boxing Kings such a fascinating read is the realization that the history of the heavyweight crown is so closely linked to the history of America itself. 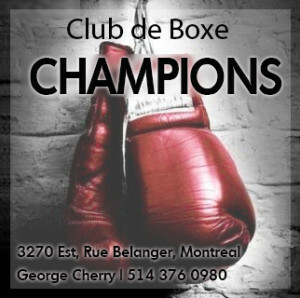 Immigration and race issues, the rise of celebrity culture, international politics and global conflicts, entrepreneurship, industrialism, the rise of mass media and the changing economic landscape — all shaped boxing as much as they shaped America at large. All these concepts and ideas are touched on at one point or another in Beston’s book, intertwined with the stories of the most celebrated heavyweight champions of the past century. 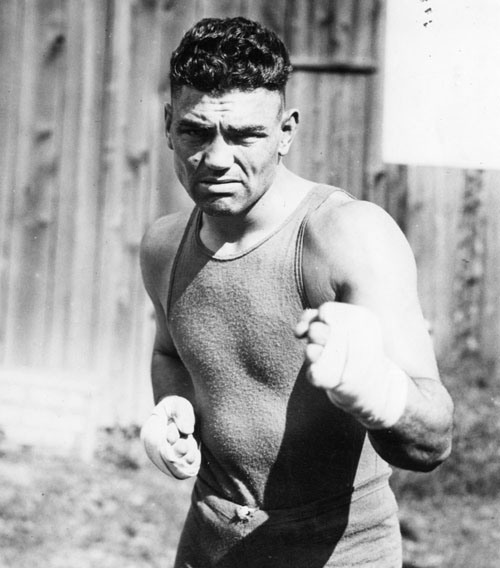 Jack Dempsey: boxing’s first great celebrity. If Beston has a thesis, it is that the times always gave rise to a distinctly à propos champion. 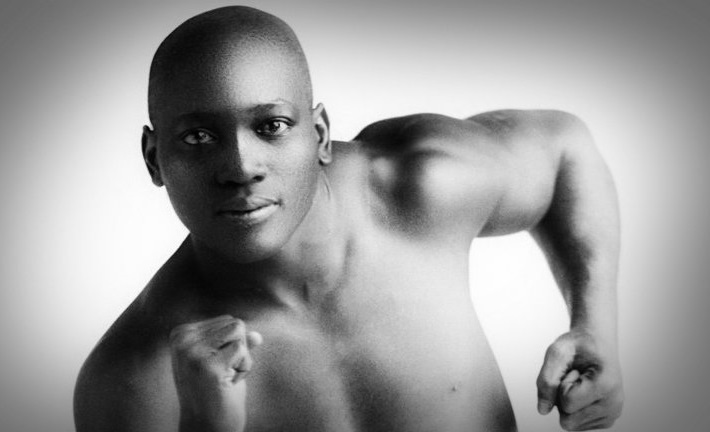 Jack Johnson challenged–and in many ways overcame–the white-dominated status quo at the turn of the twentieth century. Meanwhile, Jack Dempsey dominated the roaring twenties with his popularity and spectacularly violent performances. In the forties, Joe Louis stood for civic duty and civility itself in highly uncertain, uncivil times. 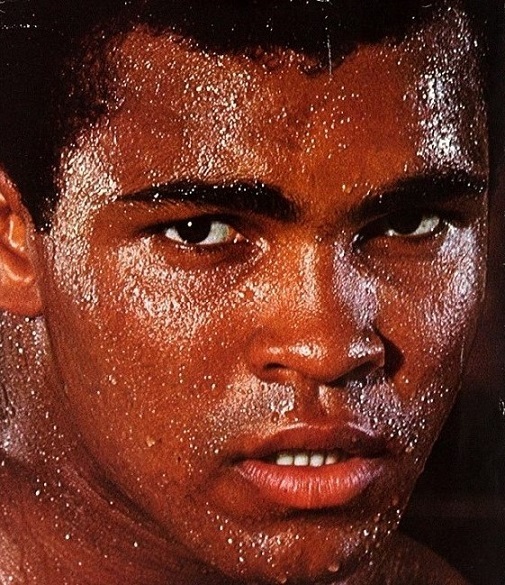 Cassius Clay’s transformation into Muhammad Ali signified the arrival of an outspoken, iconoclastic figure that more than fit–and in some ways led–a radical era. At the tail-end of the century, Mike Tyson consistently made headlines in the sports pages and beyond in the celebrity-obsessed, scandal-driven nineties. And if The Boxing Kings teaches us anything else, it’s that the way we look at fighting champions has changed tremendously over the course of a hundred years. While champions in the first half of the century were perceived to be men of the people, the distance between prizefighters and spectators has grown exponentially ever since. Fighters of old not only fought often, but also toured the country and mounted frequent exhibitions to make themselves available and relatable to as many people as possible. 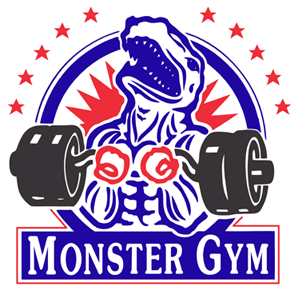 But the advent of technology–first radio, then television, followed by closed circuit and pay-per-view–along with the rise of mass media, made it easier for prizefighters to build recognition and amass vast fortunes while isolating themselves from fans. Thus the heavyweight champion went from being considered the people’s champ to becoming a figure surrounded and protected by lawyers and PR shills, his perception heavily filtered and processed by the media, far removed from the reach–but not the view–of the commoners. Interestingly, this grand narrative of the heavyweight crown emerges almost organically from the recounting of the myriad factual stories that compose The Boxing Kings. Beston wisely recognizes that this is a story that tells itself, and all that is required from him is to provide the key anecdote or the illuminating detail that brings it to life, and sometimes even to put into new perspective a character or event we thought we knew well. Great review, Rafael. Definitely compelled me to pick up a copy. Thanks, Ronnie. You won’t be disappointed with your purchase. It’s a thoroughly enjoyable read.